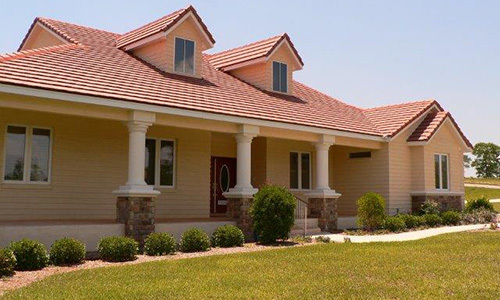 Citrus County has recently experiencing a huge boom in new construction. New companies large and small have appeared from everywhere. Unfortunately not all of these companies are able to succeed in this highly competitive market. Should your builder fail, a loophole in Florida law may end up forcing you to pay twice for your new home. ERA American Realty can help. As a member of the Citrus County Builders Association, ERA American Realty has the local wisdom to guide you through this and many other potential pitfalls. Please fill out the form below to receive more specific information regarding your new home construction needs and interests. What size (square feet) home are you thinking of building? Bedroom 2 3 4 5 5+ How Many Bathrooms? Yes No Do You Want A Pool?